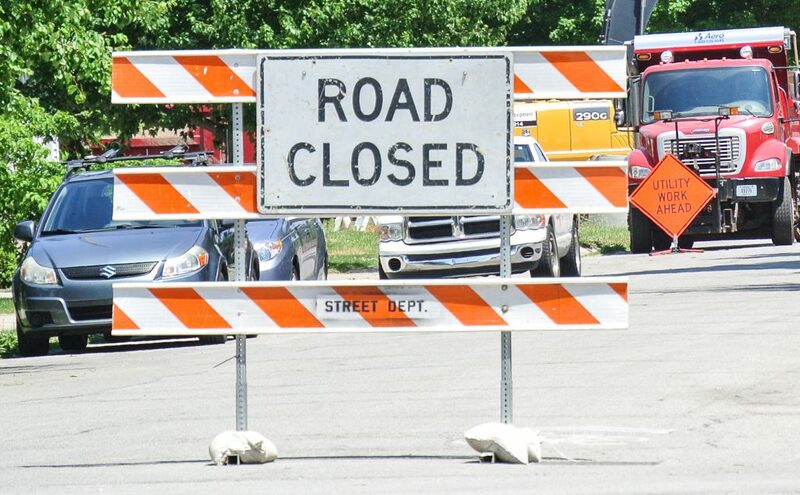 Lincoln Avenue is closed between Olive Street and Steury Avenue due to a water main break in the area. The road will be closed until further notice. Please use a detour to avoid the area. This entry was posted in Blog on January 29, 2019 by Sharon.